Published 2016-11-16 at 1360 × 768 in bcc-19-stir-until-well-mixed-in. 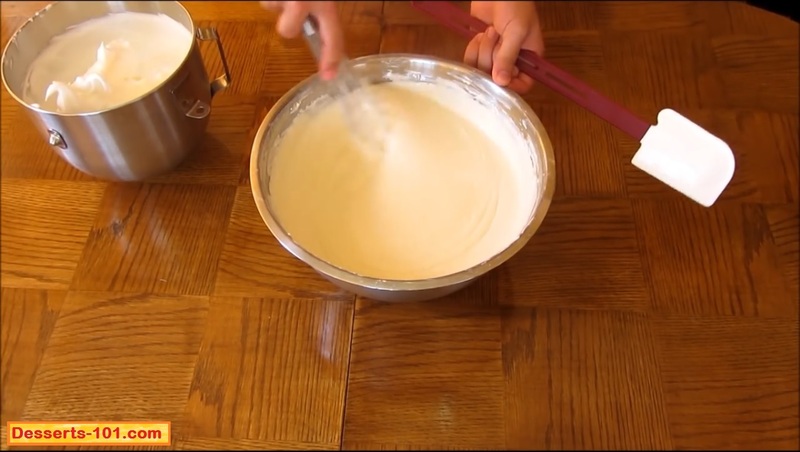 Mix the cheese mixture until the batter is smooth. It is normal to seem like it is too liquidity and it will not mix, but keep mixing and it will fully incorporate.